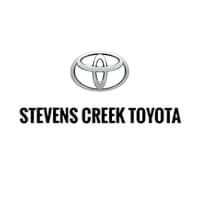 At Stevens Creek Toyota, we believe that people matter. What you will experience here is a dealership where every team member cares about you - and your community! We've created this custom video on the Toyota 86 to help get you more information about the vehicle online. This is just a small part of our commitment to the best experience possible for you and your family!